Plots Sizes 100, 130, 150, 238, 250, 300, 350, 400, 500 Sq. Yd. CHANDIGARH: The Empowered Committee today approved seven Agri-mega projects and two Housing projects with an investment of Rs.1171 crore which would generate direct and indirect employment of nearly 23,500 persons.Disclosing this here Friday a spokesperson of the Chief Minister’s Office informed that empowered committee in its meeting held under the chairmanship of Punjab Chief Minister Parkash Singh Badal approved seven Agri-mega projects viz.Rice Milling Unit of M/s. Gurdaspur Overseas Ltd. at Village Tugalwala in Gurdaspur district with an investment of Rs.35.40 crore, fully automatic rice mill and a power co-generation unit of M/s. Amir Chand Jagdish Kumar (Exports) Ltd. at Rajasansi-Anjala Road, Amritsar (Rs.50 crore), an integrated rice processing, rice godowns and biomass based power co-generation plants by M/s. Sukhbir Agro Energy Ltd. at village Jhoke Hari Har, in district Ferozepur and village Khyala Kalan in district Mansa (Rs.225 crore).An integrated vegetable processing plant to produce frozen vegetables and frozen French fries by M/s. Pagro Frozen Foods Pvt. Ltd. at village Jalvehri gehlan near village Sadhugarh in district Fatehgarh Sahib (Rs.40 crore), M/s. Pioneer Industries Ltd., for the expansion of an existing distillery unit and to set up a new power co-generation unit at industrial growth centre, Pathankot (Rs.57 crore), M/s. Jyoti Threads (India) Ltd., for setting up a cotton yarn manufacturing unit at at vllage Bamnna Samana in district Patiala(Rs.33.99 crore) and M/s. BCL Industries & Infrastructure Ltd. setting up a grain based distillery unit to manufacture potable alcohol at village Sangat Kalan Dabwali Road Bathinda Rs.90.60).Apart from these projects, the empowered committee also gave green signal to two mega housing projects worth Rs.639 crore. 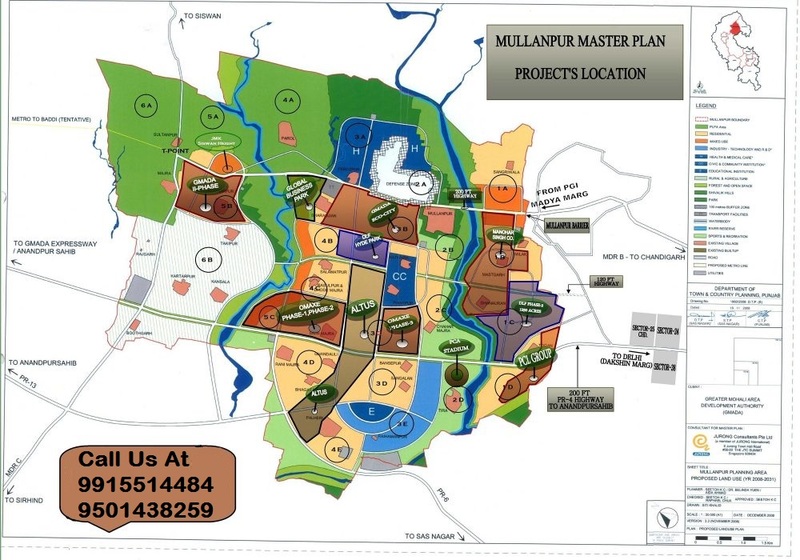 These projects included Housing Township consisting of plots/villas/group housing at village Salamtpur, Dhode Majra, Rasulpur and Saini Majra in Mullanpur Planning area of GMADA over an area of 170 acre at a cost of Rs.350 crore to be developed as Joint venture by Great Punjab Officer Cooperative House Building Society Ltd. andAltus Space Builders Pvt. 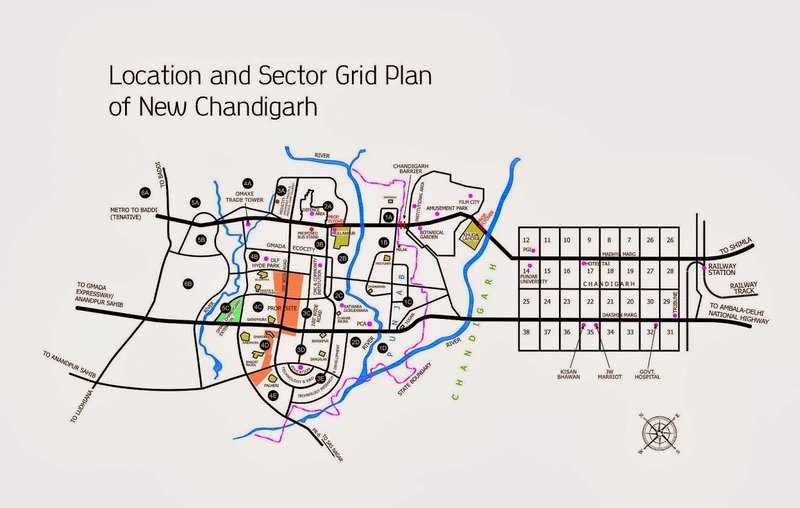 Ltd. and a Residential Township abutting Sidhwan Canal, located in village Birmi and Bains at a distance of 6.75 KM from Nanaksar Gurdwara Chowk (at the junction of Ferozepur Highway & Southern Bypass) towards Sidhwan at Ludhiana over an area of 120 acre involving a total investment of Rs.289 crore developed by M/s Janpath Estates Pvt. Ltd.